We transform lives and create safer communities by teaching empathy and Nonviolent Communication to inmates. 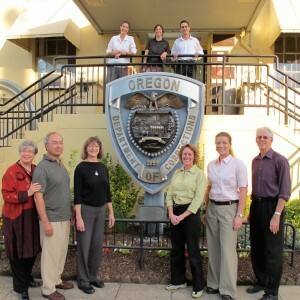 We have more than 30 volunteers providing weekly NVC classes in five Oregon prisons and one post-release program. Learn more about what we teach or how to support our mission.